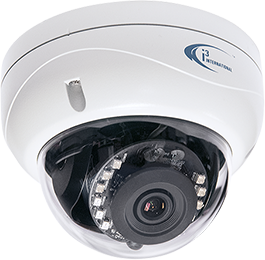 world – video surveillance solutions from SECURATECH help keep you connected to your business. Nothing brings peace of mind quite like seeing your business for yourself. View live video or recorded clips of stockrooms, confidential data areas, POS terminals, customer traffic and much more. Use your computer or smartphone to remotely control your business security cameras. Enable motion-triggered settings and receive email or text message alerts when video is recorded. If anything happens, you’ll know right away. Access archived clips on a secure site to prevent tampering or accidental deletion. Video analytics allows you to get data on customer traffic, purchase habits, sales patterns, and other valuable information that can improve your business operations.